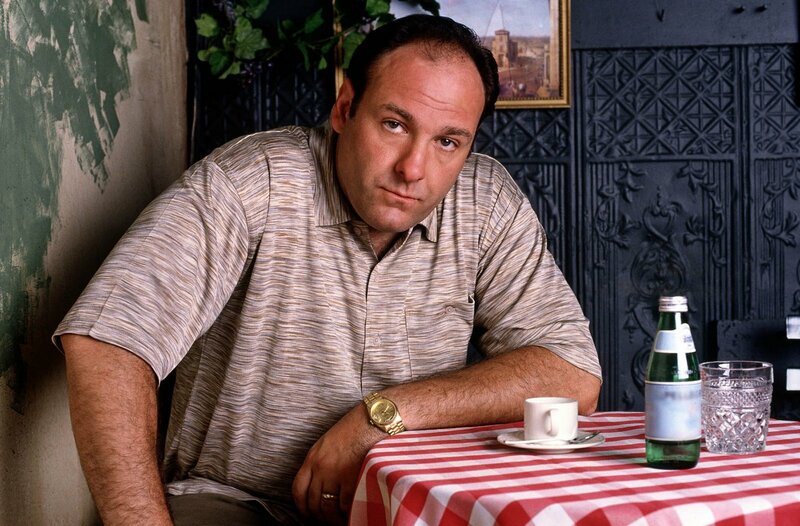 With the untimely death of actor James Gandolfini, a.k.a. Tony Soprano, we wanted to share an oldie but goodie written by Michael Bierut and posted on the Design Observer in 2007: Everything I Know About Design I Learned from The Sopranos. Similar to the idea that all words of wisdom stem from The Godfather, such as “Leave the gun, take the cannoli“, Bierut finds words of design wisdom for everything from creative blocks to dealing with clients to aesthetics. Many believed the Tony Soprano character was an extremely poetic gangster. So take a moment to think about the modern-day mob boss’s insightful words in terms of design. It seems a fitting way to honor the passing of a great actor who created a larger-than-life character. RIP James. Tags: clients, creative, creativity, design, the sopranos. Bookmark the permalink.